In a stunning admission on prime- time German TV Chancellor Merkel has admitted that within Germany there are "No- Go Areas." Some officials were shocked at these comments and refused to acknowledge them whilst others have argued this is the first step in healing the wounds of Merkel's disastrous decision to open the floodgates to millions of undocumented "Refugees". 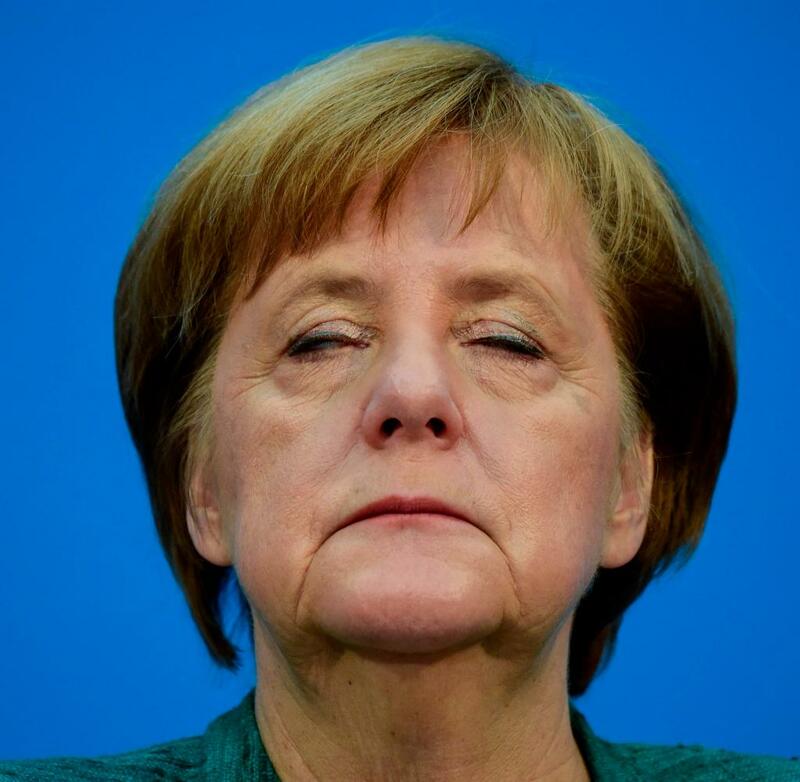 Merkel said she now favours a zero-tolerance policy on crime that includes preventing no-go areas, which she labelled "areas where nobody dares to go" in an interview with n-tv which is one of Germany's largest broadcasters. Some have suggested that this is merely a ploy to try and calm fears of voters who are increasingly flocking to the far right AFD Party who are now second in the polls. Many have also suggested that Merkel has done the most to promote Fascism in Germany since 1945 with her ludicrous policies on immigration and Asylum which appear to show no sign of improving. No Go Areas is a highly emotive political term for Liberals especially who refuse to acknowledge their existence in countries such as Sweden where grenade attacks on Police are increasingly common. Likewise Sadiq Khan's London has parts where many refuse to go due to fear of Acid Attacks but Khan would never dare admit to the existence of No Go Areas. Do you agree we need Immigration controlled now?! Read: "MP's are officially taking the...."